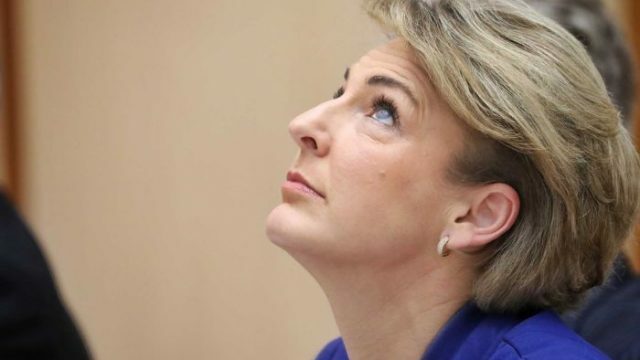 Last year, after the federal police raided the AWU offices, Michaelia Cash denied it was politically motivated. However, she must now turn over all related documentation to the High Court. Morning, all. It’s whatever today is. What happened while you were asleep? Well, the AWU called the Dreamworld disaster, the UN blamed both sides for stopping their plan, and William Shakespeare officially had help. Dearie doo.